PLUS SIZE POWER: "DEFEND YOURSELF"
Your standards. Your choice. Your rules. Your relationship. 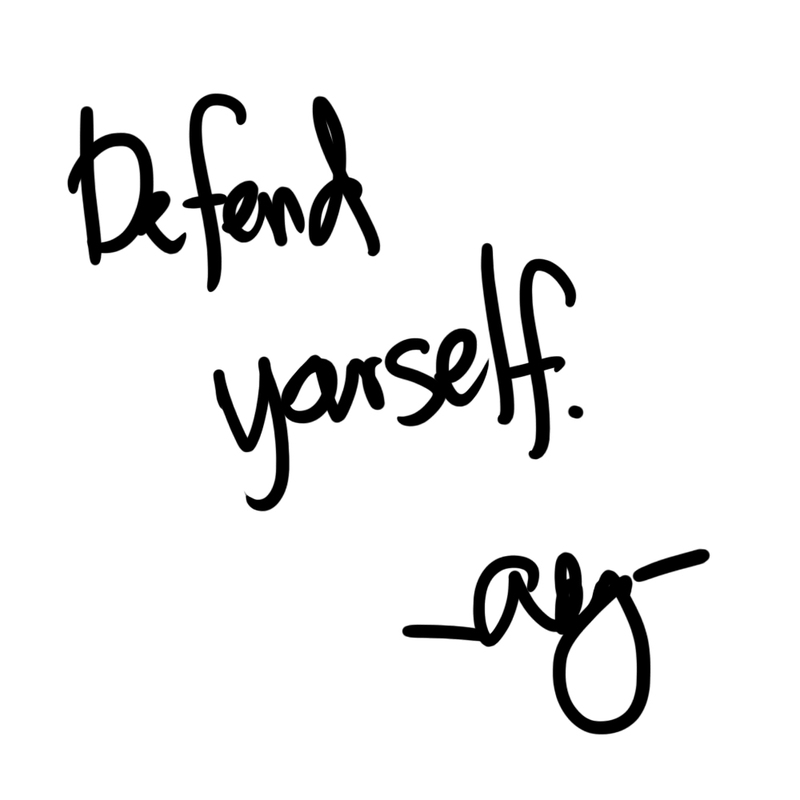 Defend yourself and don't let anyone else tell you you are not worth it.